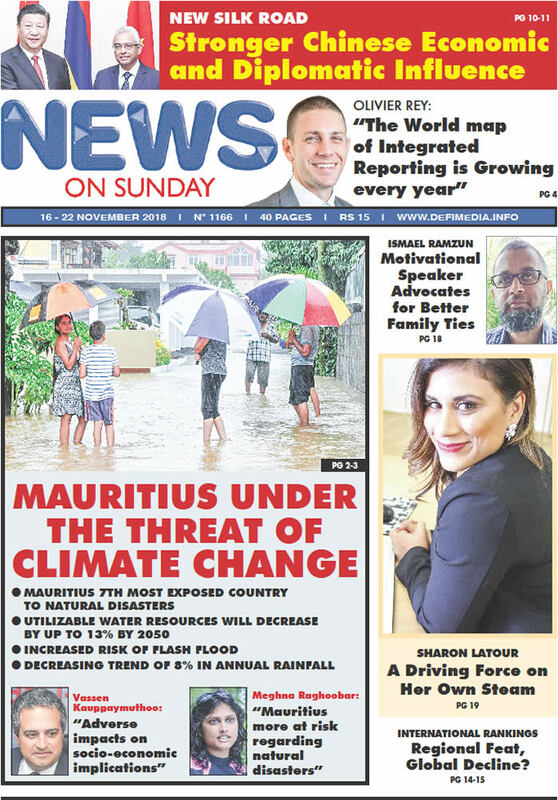 Mauritius is considered to be the 7th most exposed country to natural disasters out of 171 countries and ranked 19th in terms of risk because of the state of preparedness of the country. On the other hand, the recent summer outlook has observed that the frequency of extreme weather and climate events has increased in the Southwest Indian Ocean. Recent weather conditions make us ponder. Have we started to feel the impact of climate change? Are we under the threat of climate change? China is reshaping a New Geopolitical and Economic World Order and it is all set to become an economic superpower. In 2013, President Xi Jinping launched the Belt and Road Initiative (BRI), which is a combination of a 21st Century Maritime Silk Road and a Silk Road Economic Belt. Five years later, the BRI is rooted in some 88 countries and international organizations, including Mauritius, involving two-thirds of the world’s population (4.5 billion inhabitants). Ismael Ramzun is a Mauritian full stack Engineer and Education Technology trainer, who is now settled in Canada. As a motivational speaker, he seizes opportunities to speak on family themes and technology. Recently, during one of his workshops at Moka, he gave our team of News on Sunday an exclusive interview. The young businesswoman is a well-known rising figure in Australia. Charming and passionate, Sharon has surely conquered the marketing world with her charisma and dedication. She is the founder of the award winning agency Marketing Bee. Mauritius has regained its 20th place among the Top 20 of the World Bank Doing Business Survey ranking released recently. The country has moved up five places, after ranking 25th last year. Last week, the Mo Ibrahim Index of African Governance also maintained Mauritius at the top position. While Mauritius always tops the list at regional level, the global rank in many cases should be a cause for concern.